Hyundai i30 Tourer Performance, Engine, Ride, Handling | What Car? 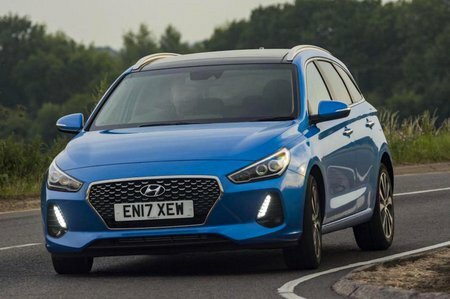 Hyundai was one of the first mainstream manufacturers to embrace downsizing, and that trend continues here, with the largest engine in the range being a relatively compact 1.6-litre diesel. We have yet to experience said engine in the Tourer, but from our experience in the i30 hatchback, we know that it’s willing at low revs and doesn’t get too breathless at higher speeds - ideal if you find yourself covering plenty of motorway miles. However, the standout engine in the range is without a doubt Hyundai’s turbocharged 1.0-litre petrol. With its peak pull arriving at a lowly 1500rpm, this small engine is impressively strong and feels at home in the city and on the motorway. And despite being a three cylinder, the motor is surprisingly well insulated - very little noise or vibration makes its way inside the car. In fact, the 1.0-litre is so capable that it makes the more expensive 1.4-litre petrol feel a little redundant. Granted, on paper the 1.4 is fractionally quicker, but in the real world the difference is negligible. It also drinks more fuel, which isn’t ideal if you plan on covering significant miles. 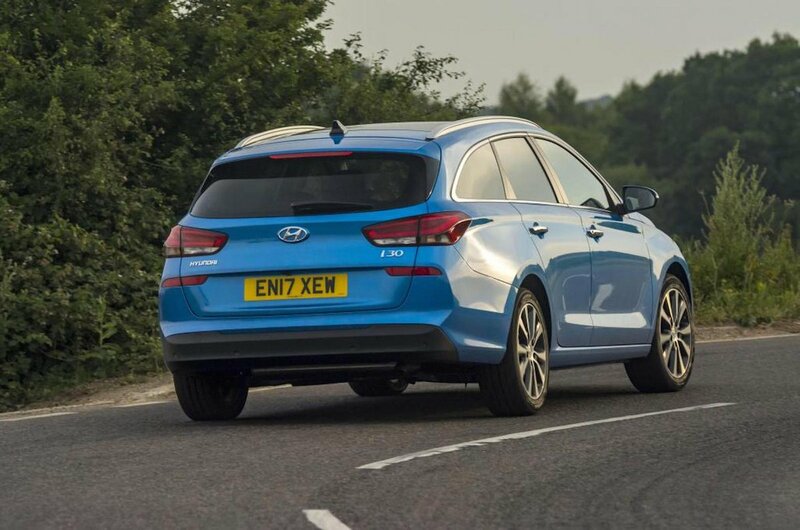 Unfortunately, though, when it comes to driving, the i30 Tourer feels a fair way off the pace compared with the class best Ford Focus and Volkswagen Golf Estates. The suspension, despite being firm, is not stiff enough to prevent body roll in the corners, and although the steering weight is nicely judged, this doesn’t translate in to any sensation of the road surface and available grip levels. What is impressive, however, is the i30 Tourer’s level of refinement. From the way the car rides bumps, to the way it isolates you from road and wind noise, the i30 most certainly a car more suited to comfortable cruising on the motorway than winding country roads.